There’s no reason to be bored this year in the Hawkeye State. 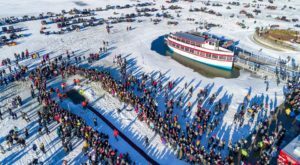 Plan an adventure for each month of the year, and you’ll have the best 2019 in Iowa that will blow every year prior away. 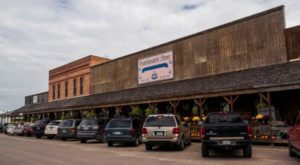 From the Loess Hills to Van Buren County, you’ll see it all with these 12 day trips and weekend excursions. Sleepy Hollow Sports Park in Des Moines is the best place in Iowa to go skiing, tubing, or sledding. 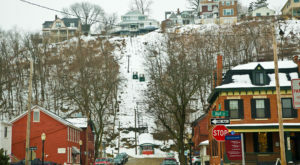 Try their fun ski-sleds and test your skills in their terrain park. 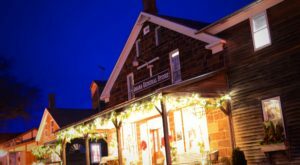 See what's happening at Sleepy Hollow this winter. 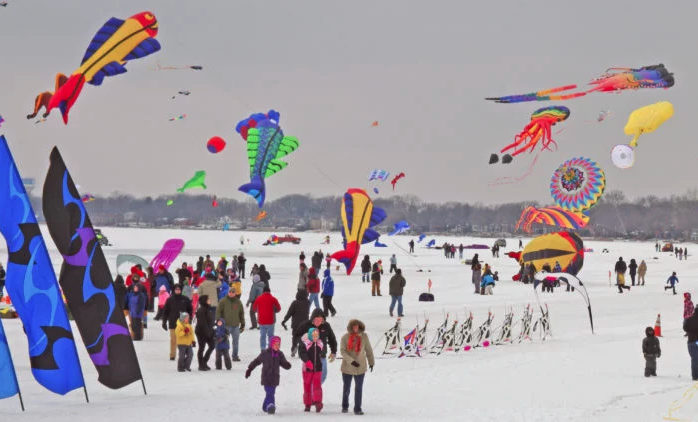 Every February, Clear Lake hosts a colorful kite festival that's always a blast. Bundle up and let the wind take your kite sailing, or just enjoy the vendors and watch the professional fliers work their magic. See the festival in pictures, here. 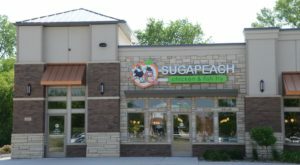 The Villages of Van Buren County are full of shops, restaurants, and mom-and-pop businesses that will capture your heart. 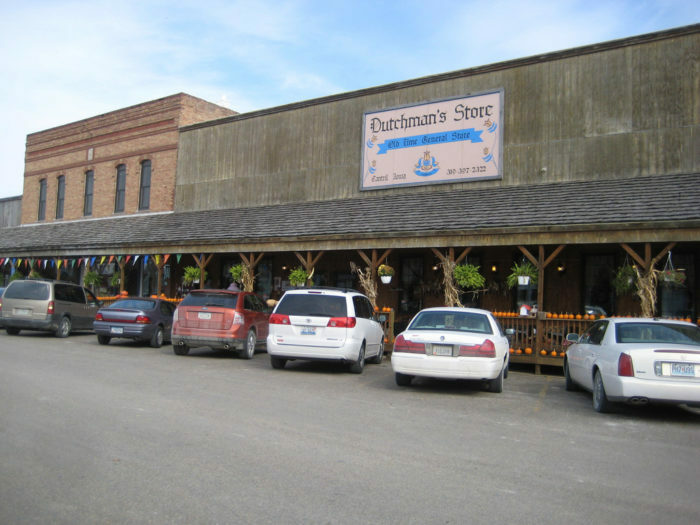 Be sure to visit the Dutchmann's Store when you're in this area of Southern Iowa. Enjoy a trip to these quaint villages when the weather starts to warm up. 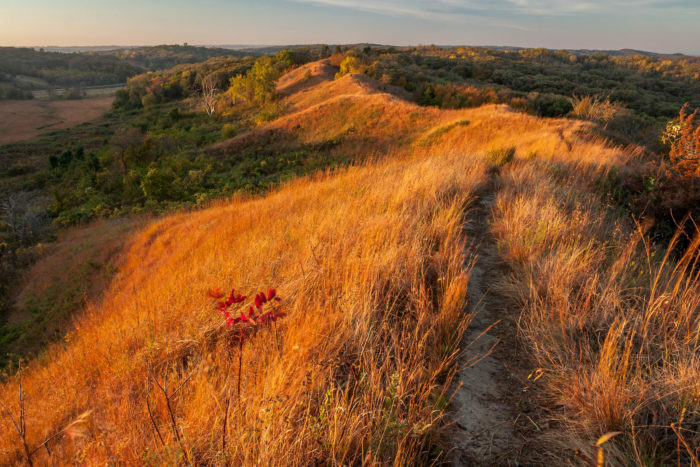 A road trip through Iowa's Loess Hills is sure to be beautiful when spring begins. Stop by the Loess Hills Lavender Farm and plan time for a hike in any of the state parks or forests you'll see along the way. Plan your road trip with these ideas. 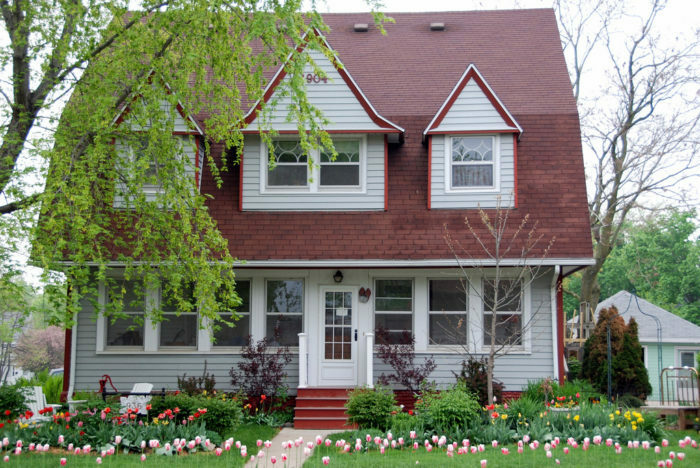 May: Visit Pella for Tulip Time! Iowa's most colorful festival is always a blast. Enjoy dutch letters and traditional dutch celebrations surrounded by a town full of beautiful tulips. 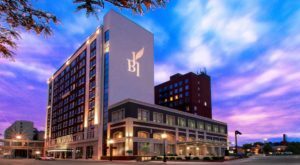 Read more about Tulip Time here! June: Plan a day at Arnold's Park before the summertime crowds show up. 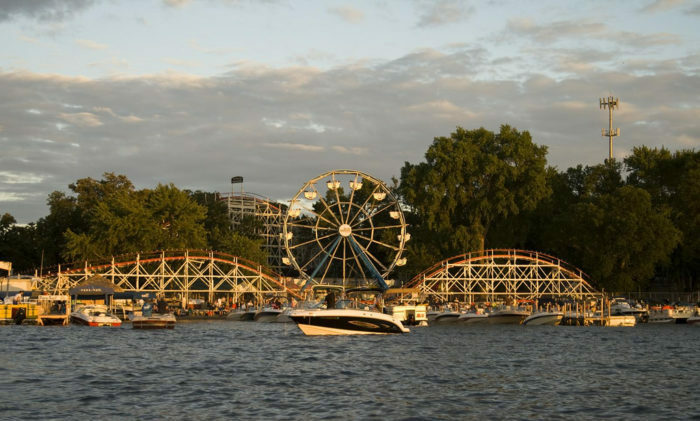 Iowa's oldest amusement park is also one of the best in the Midwest. Enjoy the roller coasters and thrill rides early in June, before the summertime crowds arrive. You'll have great fun and great weather, without having to dodge hundreds of children all day long. 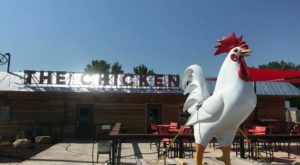 See what fun Arnold's Park has to offer here. When that Midwestern sun is relentless, head to the ice cream capital of the world - Le Mars, Iowa. 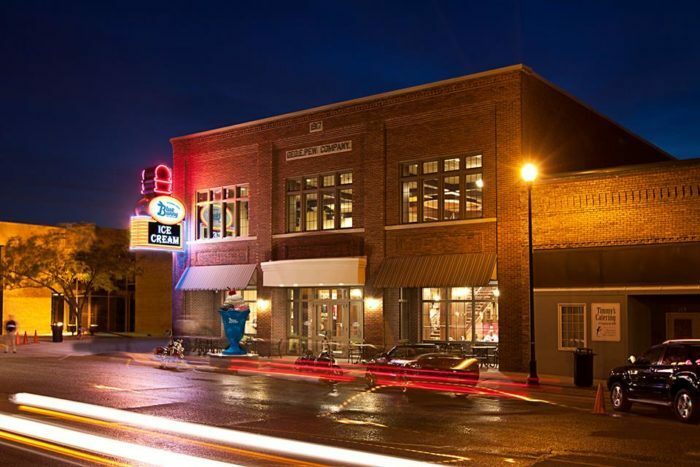 This town is the home to Blue Bunny Ice Cream, so stop by the museum and parlor and enjoy a sweet treat. 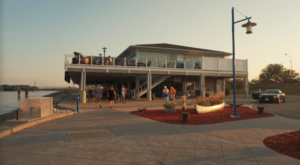 While you're in town, be sure to snag a reservation at Archie's Waeside. Archie's is an internationally recognized steakhouse, and it earned a James Beard Award for its dry-aged, tender steaks. Read about the foodie paradise of Le Mars here. 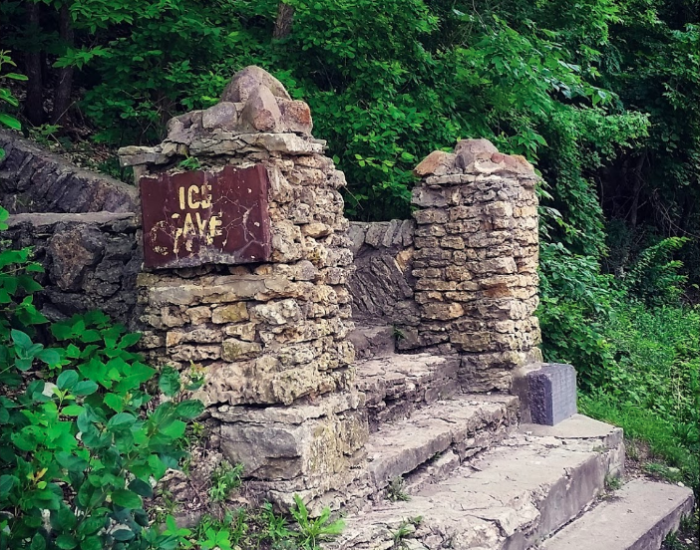 Decorah's Ice Cave is unique in that it's chilly well into the summer. Be sure to stop by to get out of the sun and step into this unique geological wonder. Plan your trip for early in the month, though, because the end of August, most of the ice has melted away. Catch a break from the August heat - learn more here. September: Embark on a Fall Foliage Road Trip along the Mississippi River. 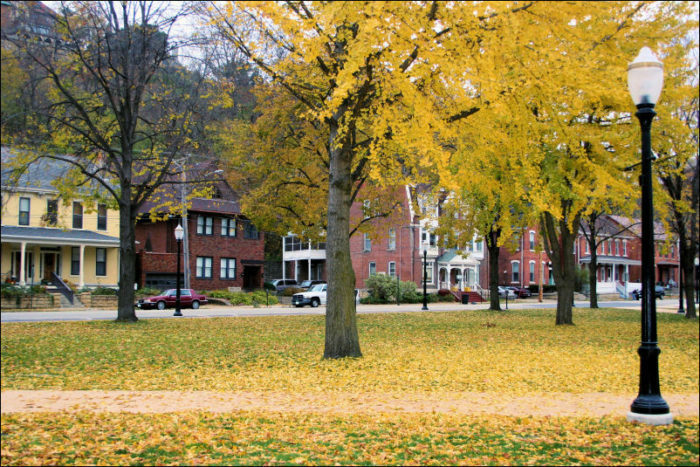 The best fall foliage viewing in the state is along the Mississippi River, from Effigy Mounds and Pikes Peak, down through Dubuque, and into Burlington. Plan a trip when the leaves have changed and you'll be impressed with the views in a state that's often written off as a flat flyover state. Find a trip map and guide right here. October is the spookiest month of the year, so why not visit the spookiest place in Iowa? 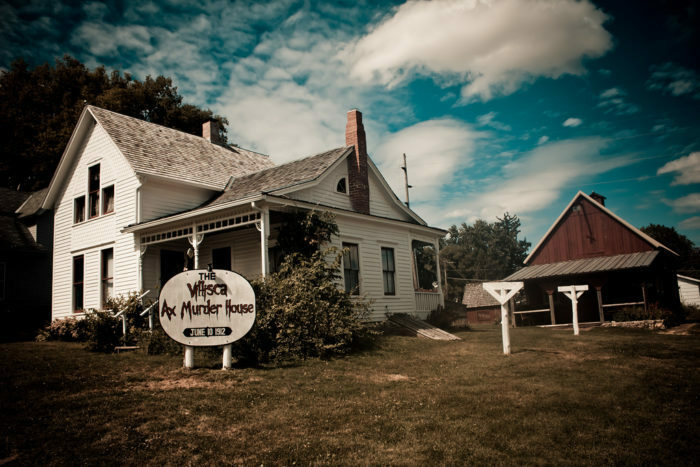 Visit the Viscilla Axe Murder House and learn about one of Iowa's most horrific crimes. If you're brave enough, you can even spend a few extra hours here after the sun goes down. Learn how you can spend the night - if you dare. 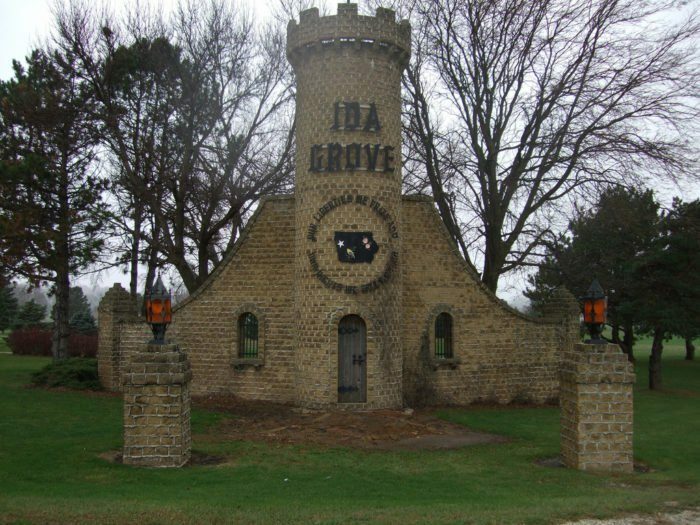 Midwest Industries is a company with a passion for castles - and when they moved to the small town of Ida Grove, they went a little crazy. Visit this small town in Western Iowa to see several castles scattered throughout the town. Keep an eye out for a knight in shining armor! See this Medieval Midwestern town for yourself. Reiman Gardens puts together a gorgeous holiday display, including a replica ISU campus made from all natural materials. 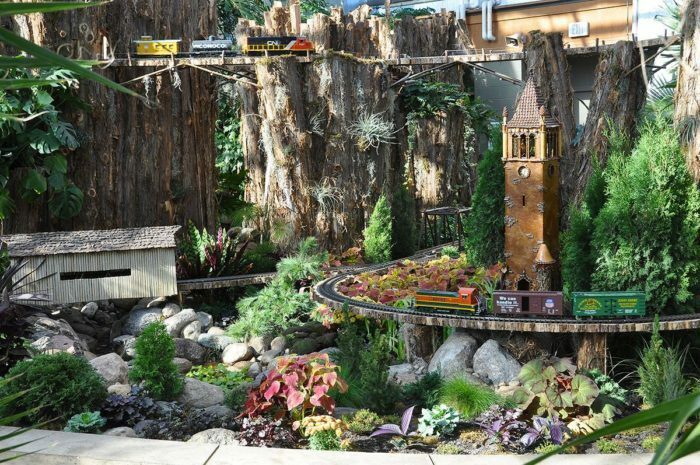 This holiday express train is so worth seeing, and the decorated gardens are gorgeous in the winter. Learn more about visiting this gorgeous botanical garden. What are your plans for 2019? Do you have a trip to take, or a getaway weekend? Tell us what you’re looking forward to in the comments below!